Help students understand that every piece of writing needs a beginning, middle, and end, just like a train. 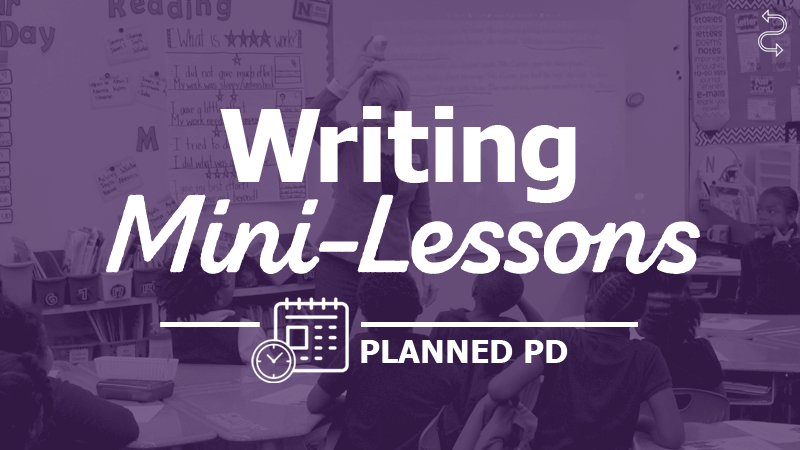 This video features a full length mini-lesson from an actual first grade classroom where Kristina presents how to add a beginning and ending to an existing piece of writing. The handout includes the beginning, middle, and end print-offs to use in the classroom.